LAD Records Management has worked hard to bring together the expertise, space and technology that gives clients the peace of mind and confidence to concentrate on their primary business. The company’s mission is to deliver cost-effective, comprehensive Records Management services to clients who seek the most secure and responsive record-keeping system for themselves and their customers. 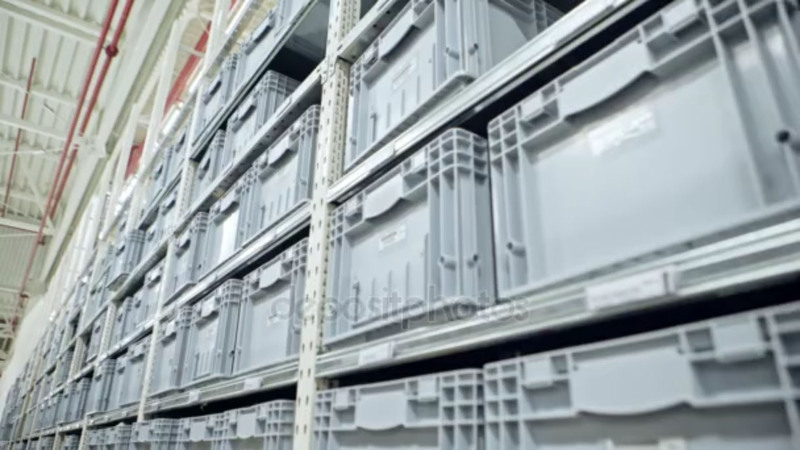 LAD stores, tracks and secures key records for several institutions, providing fast and easy access to key information while reducing real estate costs associated with storage and management of sensitive documents. LAD indexes all materials; your records are available to you upon request whenever you need them. The records are stored in a secure facility with protection from disaster and theft, allowing a business owner the peace of mind to know that his documents are safe. Storing records takes space – space that probably could be better utilized. 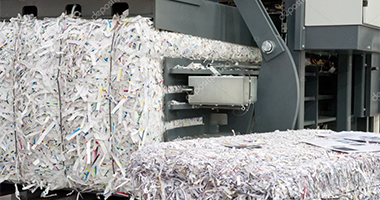 Add to that the cost of the time an employee spends physically filing and retrieving documents. Then, consider the expense of lost time when a document is lost or misplaced. LAD can replace all those costs with efficient and confident retrieval. Your documents are just a courier delivery away. You no longer have to worry about the physical safety of your important documents when they are stored in LAD’s warehouse. With decades of experience in logistics and storage, LAD can take that burden from you, while providing you all the access you need to your important information and records. LAD is a full-service records management company. 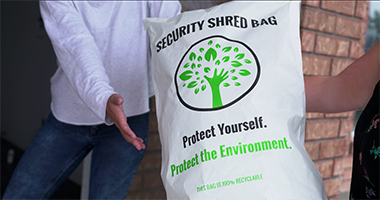 From scanning to storage to shredding to electronic retrieval, LAD has you covered for the full spectrum of services you require. Whether your business provides medical, legal, accounting or another specialty service, LAD can customize a document management solution for you that takes into consideration your special needs and budget requirements. Our team is there to insure document security, availability and organization with the customer service you are looking for. 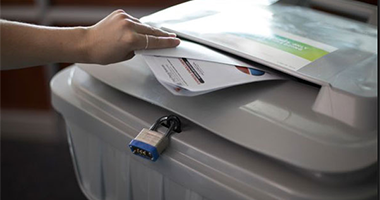 We keep abreast of the legal requirements of document storage so that you can be confident your business is compliant while enjoying the best security, storage and retrieval on the market. 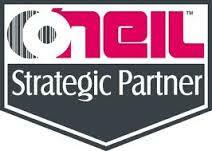 LAD has partnered with O’Neil Software, the most powerful records software in the business, with more than 30 years of providing cutting-edge service. The software system tracks multiple types of data including traditional storage boxes, file folders, documents and tapes; from deposit to destruction, work order to invoice. When you choose LAD, our services begin with a free consultation to assess your company’s needs and begin to tailor a plan especially for you. There are no cookie-cutter solutions at LAD: we understand the practical challenges of running a business, as well as the regulatory issues that companies face with their records. At LAD we use our understanding of these issues and challenges to design an adaptive plan to meet each customers’ specific needs. Using the latest in technology and data security, LAD gives companies a trusted partner that specializes in driving efficiency. LAD was founded on reliable logistics and good customer service.